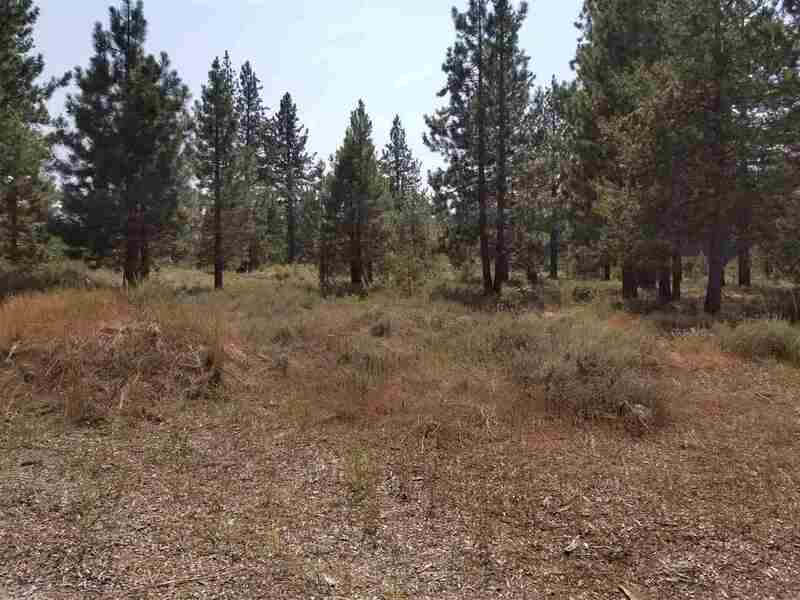 Just south of downtown Truckee, Ponderosa Palisades, Sierra Meadows and Ponderosa Golf Course are neighborhoods with many full time residences. 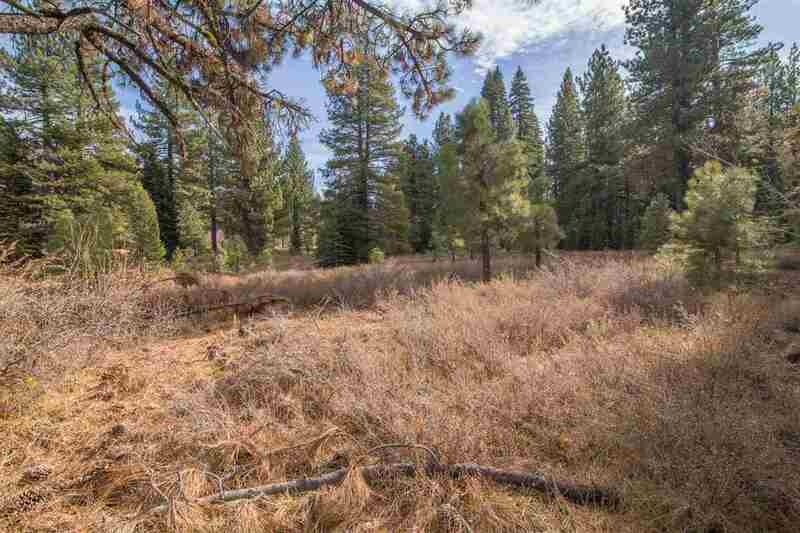 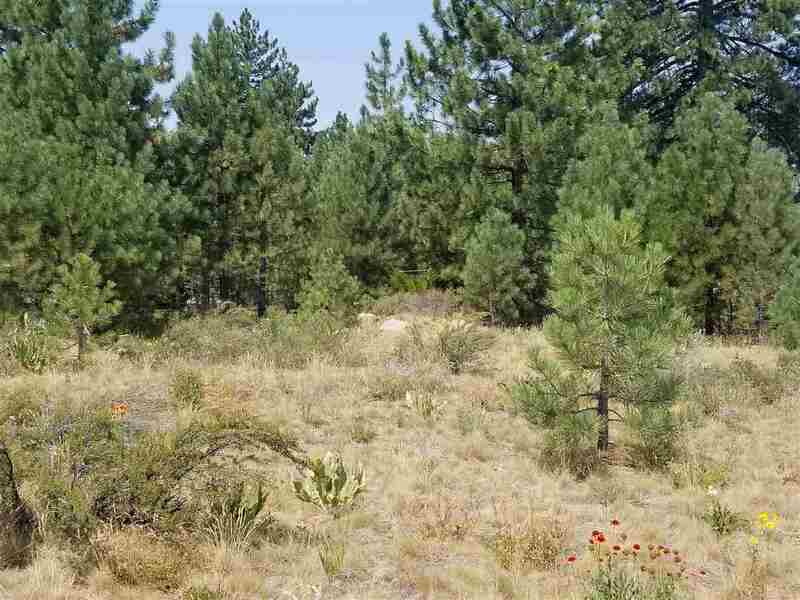 Virtually across the street from the Truckee Donner Recreational area, homeowners can enjoy an easy walk to summer music festivals and many outdoor recreational activities. 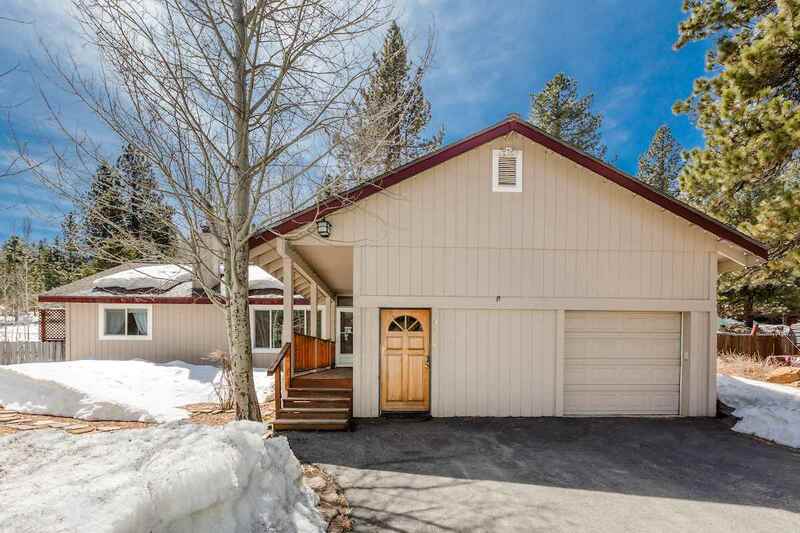 The close proximity to the restaurants, shopping and nightlife of downtown Truckee also make this an ideal location to enjoy the mountain feel not far from the necessities of town. 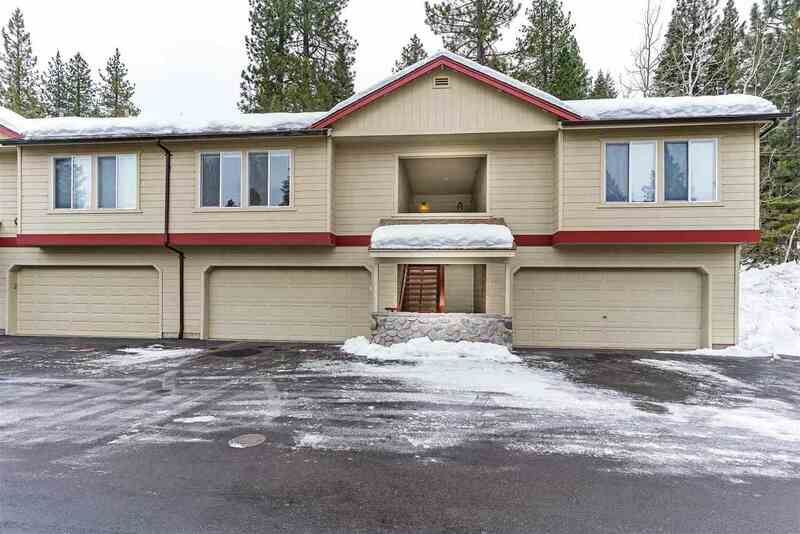 Homes are in the $600K range while condos can be found in the mid $300K range.